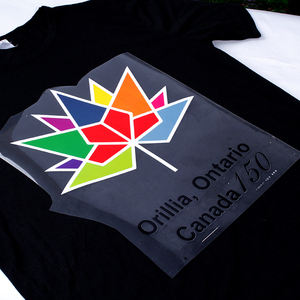 It is printed by plastisol ink through screen printing or offset printing . It is best to use it for 100% cotton, with soft hand feeling and eco-friendly . We have shipping agent cooperating with us , so it is more favorable to ship, saving your cost. 30% deposit will be required before the mass production and 70% balance which will be paid before sending the order. Wash Instructions All our products can withstand normal wash and wear. Recommended washing instructions are: turn inside out, wash delicate in cold water and tumble dry low or lay flat to dry. provides the high quality of heat transfer products with a complete range of solution and service. However, we need to assure our product is suitable for your fabric, please provide bulk fabric for us to test the accurate application. The Local or Air Forwarder cartages or Extra transportation expenses are not included in the unit price. 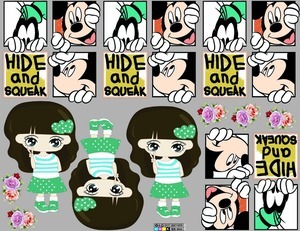 heat transfer printing,heat transfer,transfer printing paper,heat transfer film ,heat transfer printing paper are available,there are over thousands of designs for choose. 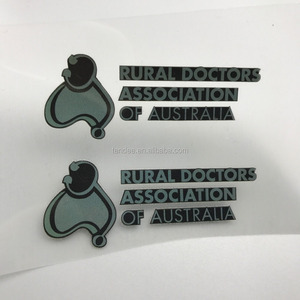 customized design is welcome,please contact us for more detail,thanks! 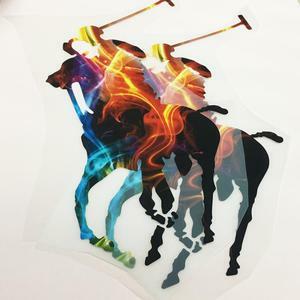 Alibaba.com offers 2,230 pre printed heat transfers products. About 29% of these are inkjet printers, 11% are doors, and 4% are digital printers. 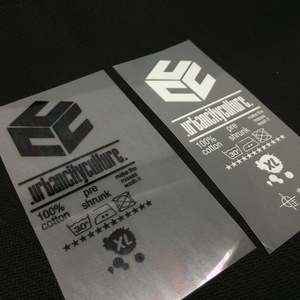 A wide variety of pre printed heat transfers options are available to you, such as garment, fabric, and cotton. 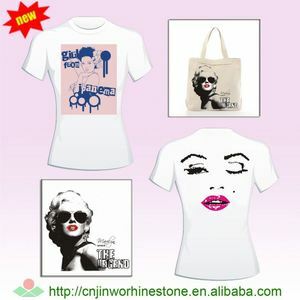 You can also choose from heat transfer printing, sublimation transfer printing. As well as from free samples, paid samples. There are 2,227 pre printed heat transfers suppliers, mainly located in Asia. The top supplying countries are China (Mainland), Taiwan, and Hong Kong, which supply 98%, 1%, and 1% of pre printed heat transfers respectively. Pre printed heat transfers products are most popular in South America, North America, and Domestic Market. You can ensure product safety by selecting from certified suppliers, including 676 with Other, 136 with ISO9001, and 128 with BSCI certification.